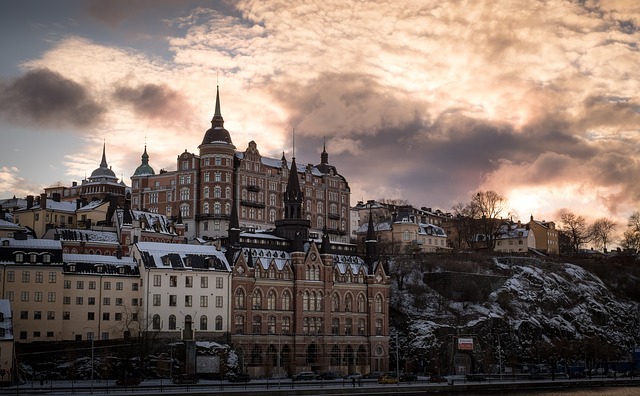 If you don’t mind a little cold, Stockholm in winter is one of Europe’s best destinations. This urban paradise in Sweden is the definition of coziness (though the Swedes would call it mysigt). 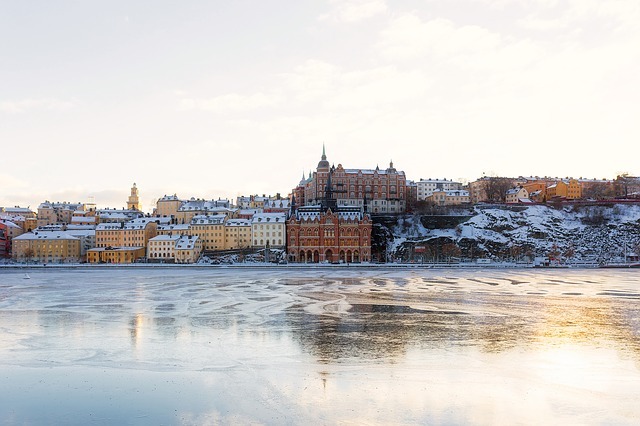 From exploring the museums, stopping for coffee breaks and Swedish pastries, visiting Christmas markets, and enjoying scenic boat rides through canals, there are countless things to do in Stockholm during the winter season. I first visited Stockholm in February and despite the winter weather, it was actually warmer in Stockholm than in New York, where I was coming from! Still, while Stockholm isn’t that cold in the winter, it’s likely that you’ll want to spend some of your time indoors warming up and exploring the museums and indoor markets. If you have a few days in Stockholm, it makes the most sense to buy a Stockholm Pass, which gives you unlimited access to most museums and public transportation and allows you to skip the lines at popular attractions (although admittedly, one of the perks of visiting Stockholm in winter is the lack of other tourists!). If you visit Stockholm in November or December, try to time your vacation around the Christmas markets. The Christmas lights and cheer somehow make the snowy, dark days feel a little brighter. Experience a genuine Stockholm winter by visiting the Christmas Market in the heart of the Old Town, Gamla Stan. As a bonus, you can take an evening Christmas walking tours by lantern light — definitely not something you can do any other time of year! Browse through the adorable red stalls that sell Christmas crafts and ornaments, as well as Swedish food and hot mulled wine. This is also the perfect place to pick up some Swedish souvenirs or creative Christmas gifts — there are tons of handcrafts and decorative ornaments for sale in the markets. With a dusting of snow on the ground, this couldn’t be a more magical place to get in the winter spirit in Stockholm! Pro Tip: The Stockholm Christmas Market in 2018 will run from November 18 to December 23. If you’re traveling outside the Christmas Market season, don’t fret – here are 12 other epic reasons to visit Stockholm this winter! 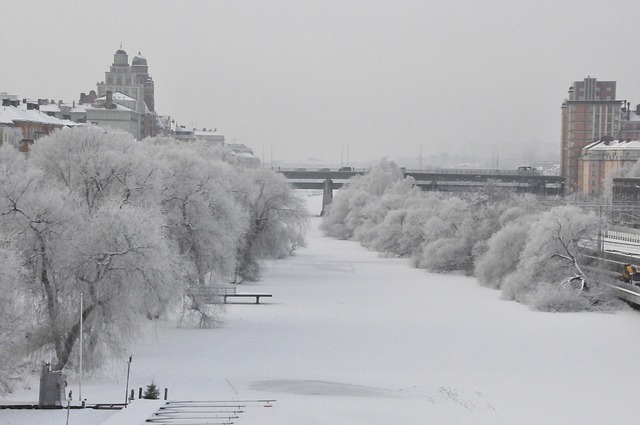 Let’s not beat around the bush: winter in Stockholm can be cold. You won’t want to spend that much time outdoors, so make the best use of your time by going to some of Stockholm’s coolest museums. 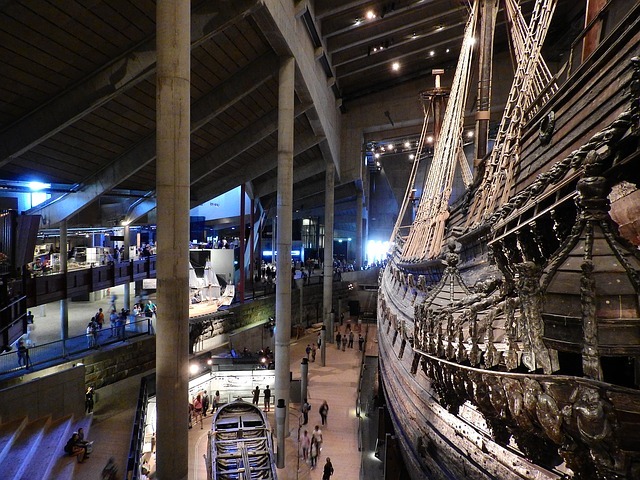 My personal favorite – and a must-see in Stockholm on everyone’s list – is the Vasa museum. This unique museum is named after the Vasa ship, which sank in Stockholm in 1628 – just mere minutes (yes, minutes!!) after taking off. After nearly three hundred years at sea, the Vasa was retrieved and preserved in a museum. It’s in fantastic condition because Stockholm has uniquely brackish waters, which basically fossilized the Vasa ship and kept it in excellent condition. Nowadays, it’s the world’s only conserved 17th-century ship, and it’s a staggering 99% original! The museum offers guided tours and screenings in English regularly, included in the price of admission. The museum offers rotating exhibitions, a timeline of its preservation, activities for kids, a shop with souvenirs, and a restaurant (which is surprisingly good and well-priced for Stockholm, I should add). It’s an incredibly unique experience that can only be had in Stockholm, so make sure you add it to your itinerary. Pro Tip: Admission to the Vasa Museum is free with the Stockholm Pass. If you plan on visiting a few museums and using the public transit, the pass almost always works out to save you some serious money. Now, I’m not a skier (I hurt myself plenty without strapping myself to planks of wood and trying to fall down a hill, thanks), but Scandinavians love their skiing! 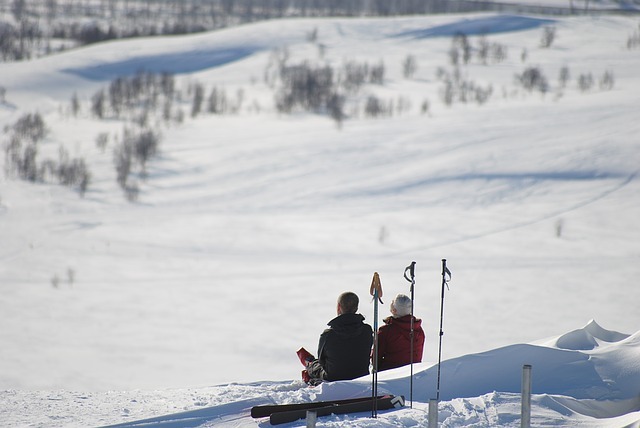 Hammarbybacken is a hotspot for locals and tourists alike during the winter season. 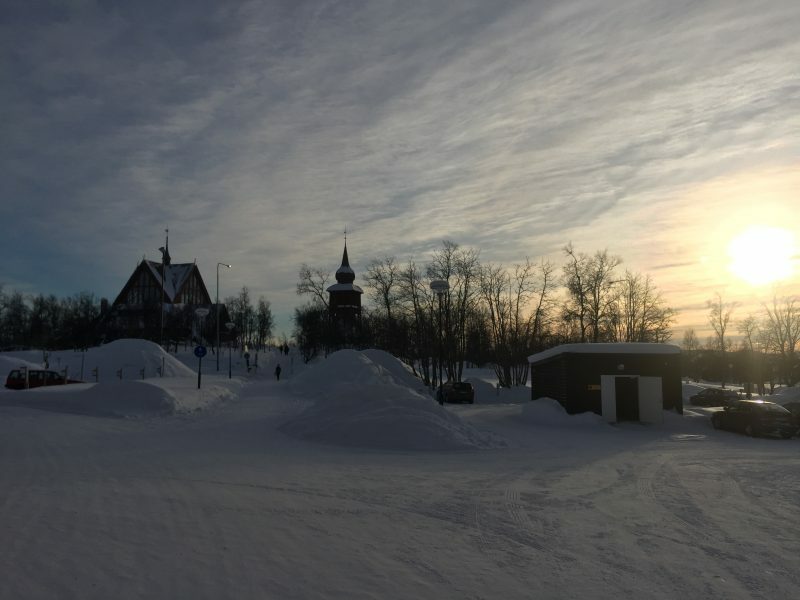 Here you can find a snow park with numerous slopes to snowboard or ski. There are hotels as well where you can rent equipment, enjoy the cafes and restaurants, or even stay in if you want to get outside of the city a bit. The ski resort offers an incredible experience for all ages and levels on their slopes, while enjoying an astounding view of the city. 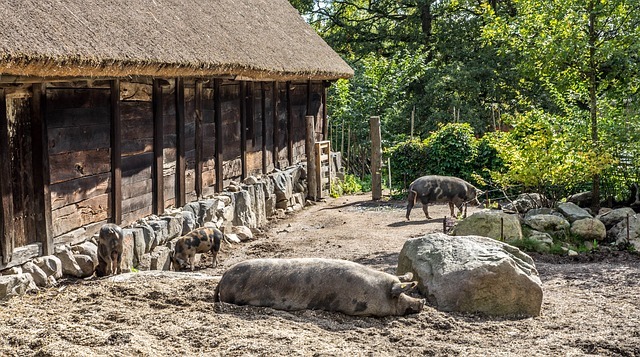 Skansen is one of the oldest open air museums in the world, which has cute Scandinavian homes as well as animals originating from Scandinavia such as moose! The museum offers an outstanding view over the islands that make up Stockholm’s archipelago. In one day, you can learn a lot about Sweden’s history as well as its animals, goods, and handicrafts. Bundle up and enjoy a brisk Stockholm winter’s day here — Swedes know how to do cozy, so it’s pleasant even in winter with fires roaring and hot beverages available to warm up your hands as you enjoy the museum. You can buy tickets online to spend less time in line on the day of, as this museum can get crowded, especially on weekends. Pro Tip: Entrance to the Skansen Open Air Museum is also free with the Stockholm Pass. Smoked salmon is a must eat in Stockholm’s markets! The Östermalms Saluhall is a great place to dine when in Stockholm. 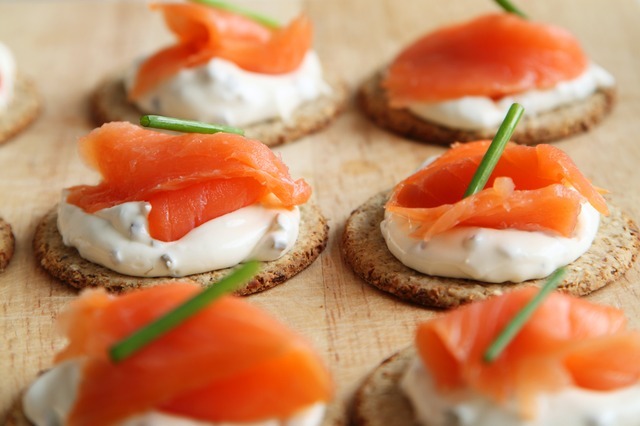 Head to the indoor market, where you can find a variety of Swedish meats, treats, and beverages. This place carries traditional Swedish dishes as well as prepared goods like salads, smoked fish, and other favorites. Östermalms Saluhall is great any time of year, but it’s especially convenient in the winter, since it’s cozy and warm indoors so you can stroll around leisurely, searching for whatever snack you’re craving. 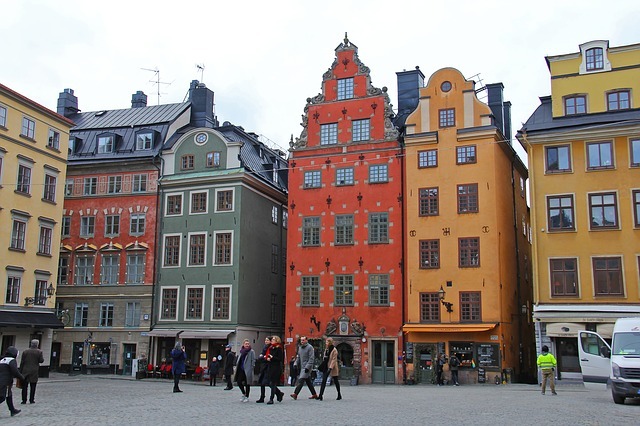 Gamla Stan is Stockholm’s Old Town, which still preserves its medieval roots in great condition — one of the best in Europe, in fact. Stockholm was founded here allllll the way back in 1252, and you can feel the history in each one of its winding streets. As a bonus, in winter in Stockholm you will definitely find it to be much less crowded than in the summer. The Old Town is touristy, surely, but it’s worth a visit. Full of restaurants, cafes, bars, and souvenirs shops, you’ll never run out of things to do in Stockholm in winter wandering around Gamla Stan. It’s amazing to walk around the narrow streets and if you ignore the vendors, you can feel as if you’re still walking around the past. 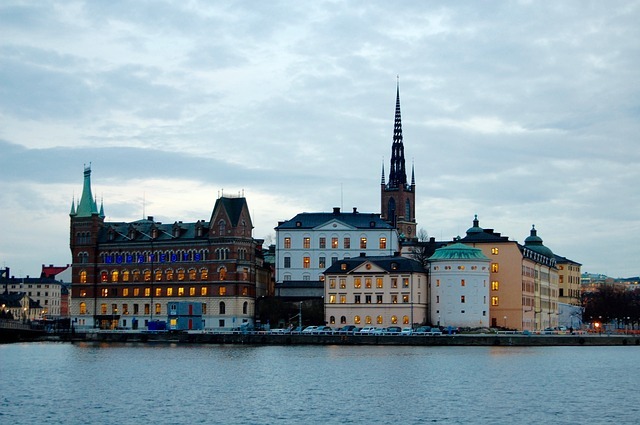 Several churches and museums are located here such as the National Palace, National Cathedral, and the Nobel Museum. 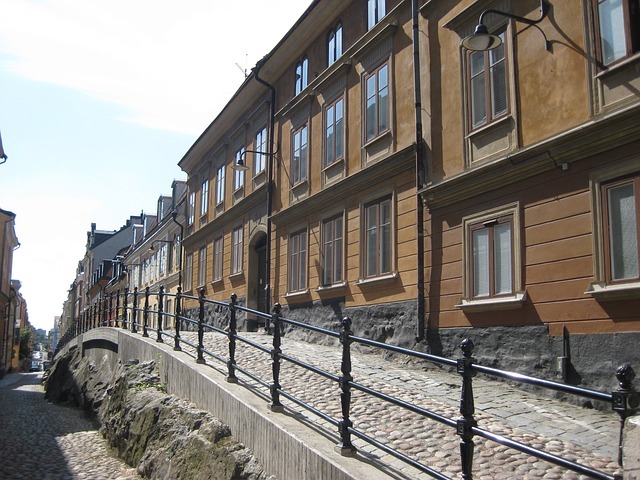 Pro Tip: There are several free walking tours in Stockholm, the Old Town one starts at 1 PM daily (check here for most up-to-date information). Remember to tip your guides! Did you know that in Sweden some hostels even have their own sauna? City Backpackers is one such hostel in Stockholm, with free sauna access included in your stay. Check out prices, ratings, and availability here. 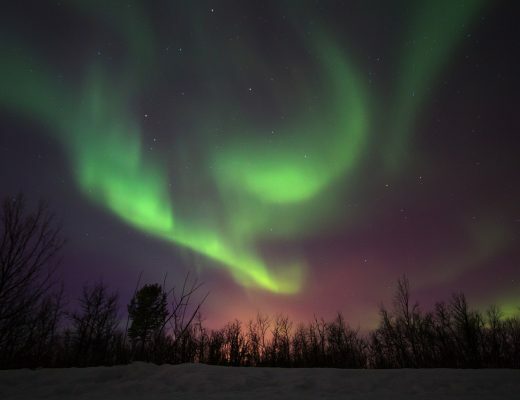 When I was up north in the Arctic Circle, I stayed at another hostel with sauna access, Abisko Turiststation STF, which was perfect to warm up in before running outside in just my bathing suit to see if the Northern lights were out! If you’re not staying in a hostel or a hotel with a sauna, you can find them around the city. Centralbadet (Central Bath) is one of the most beautiful, with Art Nouveau décor and plenty of saunas and heated swimming pools to choose from. However, it’s a bit pricy at about $30 USD for day access. There are cheaper options, starting at around $8 or $9 for a day pass. Stockholm itself makes up 14 islands, joined by 57 bridges, which makes water such an important part of any trip to Stockholm – even in winter. There are several options for taking a boat through Stockholm, but the most practical is probably a hop off and hop on boat tour where you can experience as much or as little as you’d like and reduce your public transit spend in one swoop. 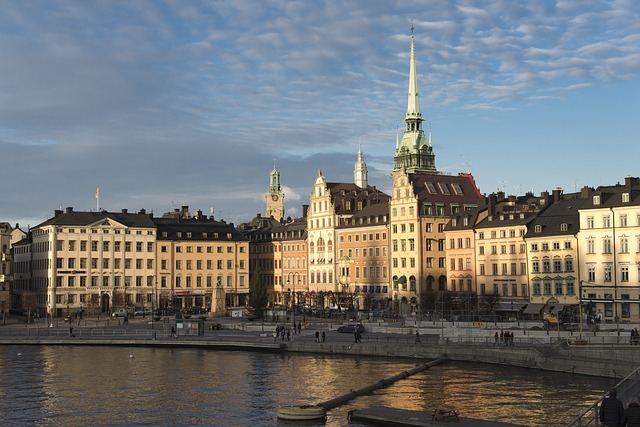 If you’re short on time, the boat tour will allow you to see places such as the Royal Palace, the Vasa Museum, Gamla Stan, the downtown area, etc. quite easily. While the subway is warm, a boat tour has it beat for offering a panoramic view along the way. If you’re keen on picking up a bit of history, you can also listen to the audio guide in a variety of languages. The great thing is that you can stay on for as long or as little as you want — the boat has a warm indoors area with free WiFi, restrooms, and a café. You can see Stockholm at its best by cruising around, or hop off for a bit to explore by both foot and by sea. 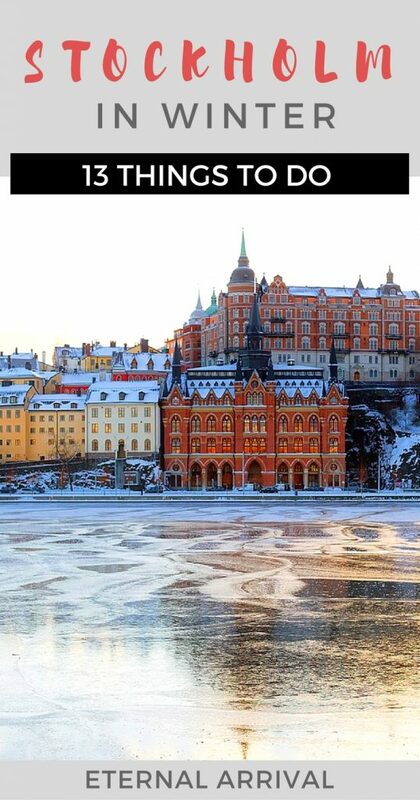 If you have a lot of things on your winter Stockholm itinerary, you should consider investing in a Stockholm Pass. This pass allows you free entry to 60 popular attractions, museums, and tours, so that once you’ve paid you can quite easily hop to all the different museums and avoid the cold. The pass also grants unlimited travel on the city’s hop-on and hop-off buses and boats, so you can save on transportation as well. The best part is that you don’t have to wait in lines in museums to obtain this pass; it’s far easier to purchase it online in advance and simply collect it in Stockholm. The only thing you need to do is carry it around with you and show it at the entrance of every attraction! SoFo is one of Stockholm’s trendiest neighborhoods and a great way to spend a cold winter in Stockholm. Walk up and down the main street, Götgatan, and window shop… or actually shop, if you’re feeling flush, just remember that Stockholm is expensive and the exchange rate is rarely in your favor! Swedish fashion is minimalist and focuses on quality rather than quantity — although you’ll often find Swedes in H&M, considering it was founded there! If you’re not that into fashion, there are tons of home décor houses that have mastered the art of Scandinavian design, which are nearly impossible to leave empty-handed from (I picked up a few cute mugs). 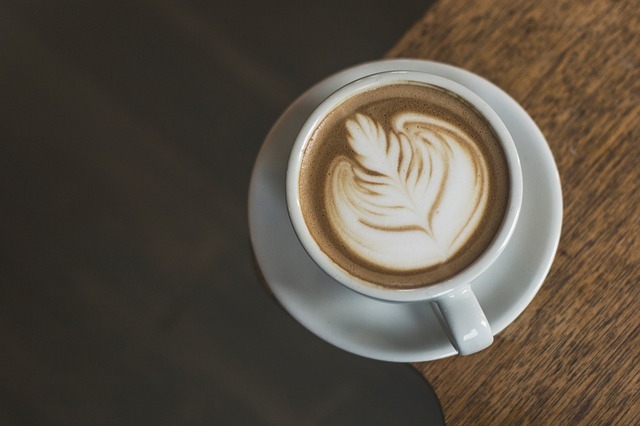 The Swedes are some of the biggest coffee drinkers in the world – the 6th biggest, in fact, if you care for fun facts as much as I do. They love coffee so much that they have a word which can’t really be appropriately translated into English: fika. So whenever you need a break from the cold, pop into a cozy café (they’re never far away) for a coffee and a pastry, preferably a cinnamon roll (kanelbullar)! Some of my favorite neighborhoods for fika are SoFo and Östermalm. Anywhere in Stockholm in winter, you surely won’t be the only one pausing for a fika break. Until recently, Scandinavia wasn’t much known for its food – but that’s quickly changing as the world gets into the new Nordic food trend. 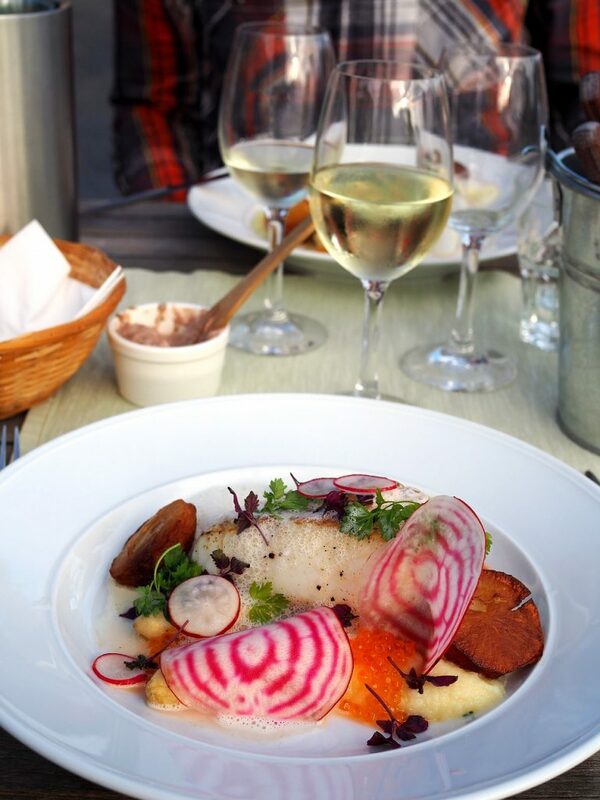 Stockholm offers a variety of culinary tours, which showcase Sweden’s traditional food in a short amount of time. While a food tour is a bit pricy, it can actually be quite economical as eating out in Stockholm can be rather expensive and you’ll get to try numerous dishes all in one go. A walking food tour is a great way to spend a cold day in winter in Stockholm, since you will spend around four hours walking around, finding different shops and restaurants, snacking, and stopping for coffee. A typical walking tour will cover about 2 miles of walking distance and stop at 5-7 different stops along the way. 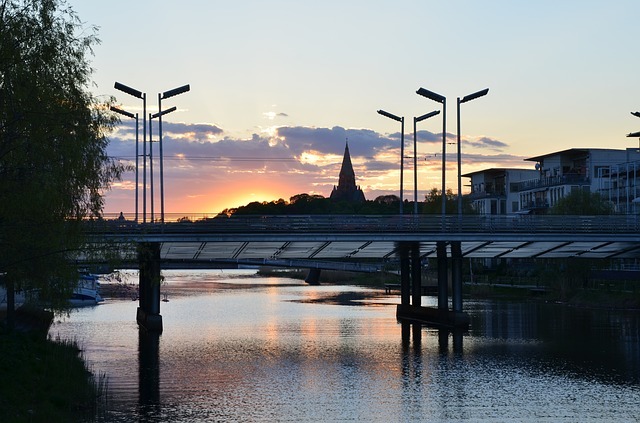 Aside from the hop on and hop off boats, you can do an actual tour through the Royal Canal (this is also included with a Stockholm Pass, saving you money!). The ride is short but sweet — a mere 50 minutes — and you can leave the city behind while passing through gorgeous scenery and by important buildings. The tour journeys through the peaceful Djurgården canal. In winter, you’ll pass lots of gorgeous ice and snowy landscapes, either braving the wind on deck or staying inside and admiring the view. The tour offers a different way to see the city, and I’d recommend doing it earlier on in your trip so you can get a good idea of the layout of Stockholm. Budget: For a fun, trendy hostel that won’t break the break, check out City Backpackers Stockholm. It’s one of the more affordable options in the city, plus it comes with awesome freebies that will make winter nights cozy such as their free sauna – enough said. Plus free pasta in the evenings, saving you some money. Check prices, ratings, and availability of City Backpackers here. Mid-range: Sweden is practically synonymous with excellent interior design, and it’s great to get a taste of awesome Swedish décor without paying a huge amount in a city that is generally very expensive like Stockholm is. The Scandic Upplandsgatan is surprisingly budget-friendly for Stockholm, especially if split between two people, with great perks and a central location. 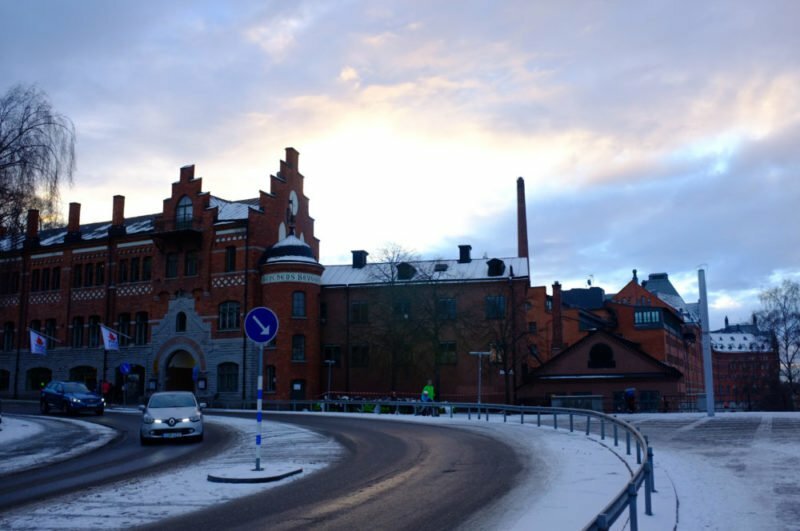 Check prices, ratings, and availability of Scandic Upplandsgatan here. Luxury: If you are looking for the ultimate luxury experience in Stockholm, Grand Hotel Stockholm has the perfect location, a beautiful lobby, luxurious rooms — oh, and a restaurant with two Michelin stars. Swoon. Their afternoon tea is supposed to be outstanding if you’re in the mood to splash out and enjoy in style. Of course, it’ll cost you, but it is the nicest option in town. Check prices, ratings, and availability of Grand Hotel Stockholm here. Despite what you may think of Sweden in winter, Stockholm’s climate is actually relatively mild. Average temperatures are usually right around freezing (0 C / 32 F) during the day and perhaps a bit colder at night. I didn’t find it to be much colder than New York or other North American cities that get cold in winter… and I actually find other European cities like Prague and Sofia, are often much colder in winter than Stockholm! 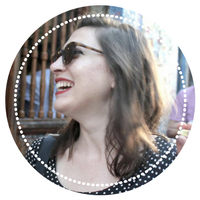 Here’s what I recommend you bring (I also have a list of what to pack for 2 weeks in Europe that may be useful to use, as it has a dedicated winter section). Waterproof boots. I just brought my waterproof leather Blondo boots that I have legit owned for 8 years (I did get them re-soled once). If you’re looking for a proper snow boot, Sorel and Keen are the two brands I hear recommended most often. Stockholm isn’t extremely snowy most of the time, so you should be okay with any basic waterproof boot — no need for anything crazy heavy-duty. However, do check that your shoes have good traction, as sidewalks can be icy. A knit hat. Any beanie will do as long as the knit is fairly tight, but a fleece-lined knit hat will give you a bit of extra warmth (and the pompom will look cute on Instagram). Thermal base layers. I personally can’t tolerate wool as it makes me feel like my skin is on fire, but if you know you can wear wool without issues, merino wool base layers are the standard recommendation for cold weather. However, fleece-lined layers work great for me. I have these 90 Degree by Reflex fleece-lined leggings for my bottom base layer and I wear a UNIQLO 32 Degrees thermal layer for my top base layer. I bought my 32 Degrees thermal top at Costco, by the way, and it was even cheaper than on Amazon. If you can tolerate wool, merino wool leggings from SmartWool are the gold standard. Wool socks. Despite my previous screed against woolen clothing, I actually can tolerate wool if it’s just on my feet. I love SmartWool socks for cold winter weather and didn’t find them itchy at all. I recommend bringing a few pairs though because it’s nice to have socks to rotate out during the day. Gloves. Gore-Tex waterproof gloves are the gold standard and got me through many a winter bike rides in NYC, and they did just fine in Stockholm in winter. I also have a cheap thin pair of gloves I used during the daytime that could work with my smartphone. I got mine from Target but this pair is similar. An ultrawarm parka and also a thin ultra-light down jacket. Yes, I’m a total baby when it comes to the cold (it happens when you grow up in California). I live in my North Face parka every winter and consider it an excellent investment. There are cheaper down jackets you can buy for sure; just make it goes down to at least mid-thigh, trust me. I also layer my Uniqlo ultra-light down jacket underneath at night or when it’s really cold. You can buy yours at Uniqlo but this jacket is really similar and cheaper on Amazon. They roll up really small so it’s not a pain to bring two jackets. Just wear your heavier one on the plane. ONE FINAL NOTE: I always travel with travel insurance (I use World Nomads for every trip, as they are affordable, easily renewed or extended, and have good customer service from those I’ve spoken to who have made claims). It’s especially important when traveling in winter, as winter weather is quite unpredictable here and can help you with flight cancellations, luggage loss, etc. in addition to medical emergencies. Get a free quote today! I am thinking of taking a short trip to Stockholm end of January. Can you tell me what type of foot ware you recommend? Would an Ugg type boot do or should I use a waterproof type? Thank you for the info and tips btw. Hi Jaye! These are the exact shoes I wore when in Stockholm (and all the time in rainy, snowy, or cold weather): http://amzn.to/2CpECfq – I wouldn’t recommend Ugg boots as water/snow will seep into them and make you way colder plus likely ruin your shoes. I’d opt for a rubber or waterproof leather boot. Uggs are fine if its snowy, but if the snow gets slushy or its raining then its not. But Uggs has a lot of different models, i have ugg rainboots with the same fluffyness on the inside. Hey Allison, Thank you for putting all these suggestions together. I will save this article for my following visit to Stockholm 🙂 I have been to Stockholm last year with my friend for the first time and we’ve seen a lot more than we expected from Stockholm thanks to the local tours we booked with locals of Stockholm. That’s awesome, great to hear it! I love Stockholm so, so much! The inability-to-stay-in-one-place-for-more-than-two-months bug has bitten again and I have never been to Sweden (I have driven through on bus to Norway, but never stopped, so it doesn’t count). Looking at Europe options for late November – early December, so thanks for the advice! First thing on the agenda: find men’s weatherproof boots.